Your privacy is important to MATHCOUNTS. We are committed to protecting the information you entrust to us. The MATHCOUNTS Foundation will not share or sell a donor's personal information with anyone else, nor send donor mailings on behalf of other organizations unless the donor has given the MATHCOUNTS Foundation specific permission to do so. In accordance with the federal Children's Online Privacy Protection Act (COPPA), Under Section 5 of the FTC Regulation, MATHCOUNTS, as a non-profit entity, is permitted to collect personally identifying information from children under the age of thirteen without parental consent. All personal information is contained in a secure database and is never distributed to third-party entities and/or commercial sponsors of The Foundation and/or The National Competition. MATHCOUNTS encourages all parents to register as online members so that they may also receive and monitor communications from MATHCOUNTS. Please review FTC Child Privacy Protection Guidelines. 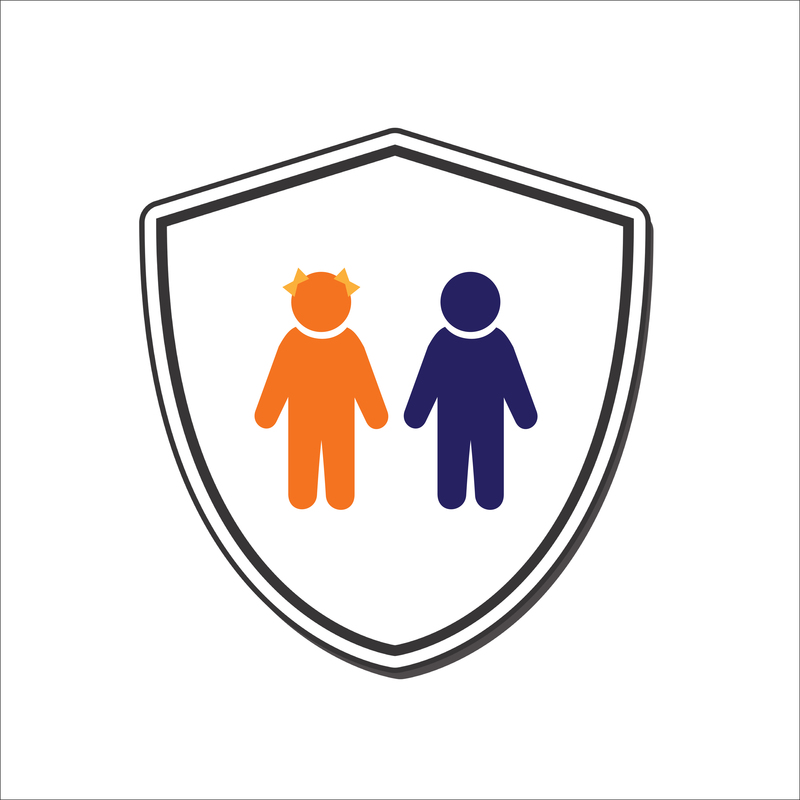 MATHCOUNTS advises parents of school-aged children to become familiar with the privacy policies for all sites visited by their children. This policy discloses our practices with respect to information collected through use of the MATHCOUNTS website (the "Website") and the Internet access services we provide to our members (the "Services"). This policy does not apply to data collected offline, for example, via the telephone or at live events. MATHCOUNTS can only collect information that you provide via our online registration forms. The information is stored in a secure database, accessible only to MATHCOUNTS national staff members. In certain instances we may also share your personally identifiable information with our Competition Series Coordinators or third party vendors performing functions on our behalf (or on behalf of our affiliated companies) – e.g., vendors that process credit card orders, deliver our merchandise, administer our promotions, provide us marketing or promotional assistance, analyze our data, assist us with customer service, etc. Our coordinators and vendors agree to use this information, and we share information with them, only to carry out our requests. 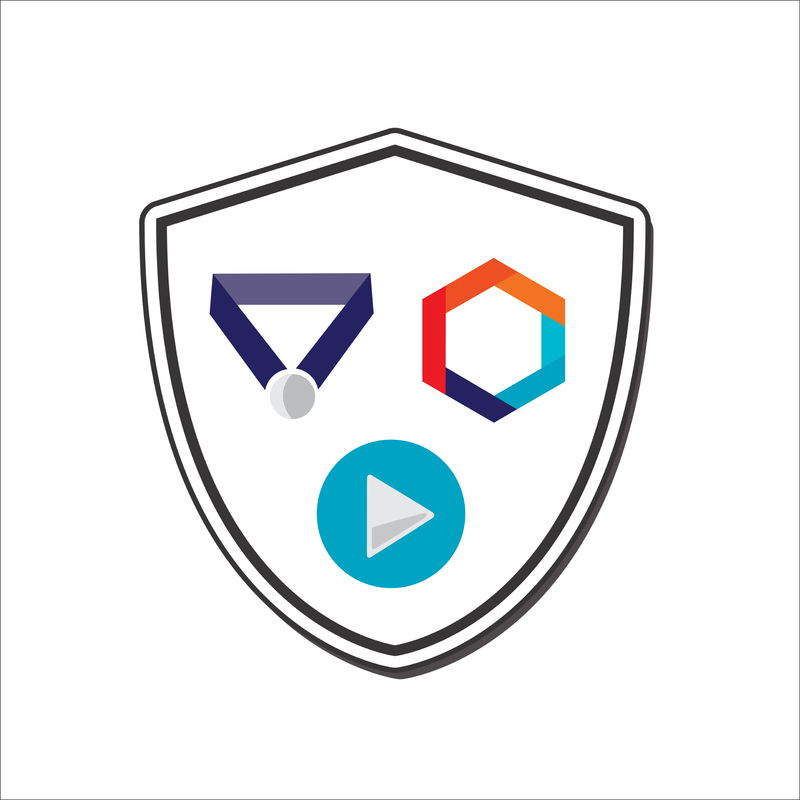 MATHCOUNTS uses the collected information to provide the Website and the Services, and to generate aggregated statistics about the use of the Website and the Services, as well as participation in the National Math Club, Math Video Challenge and MATHCOUNTS Competition Series. This information is also used to improve the usefulness of Website visits, and to provide you with the best online experience possible. MATHCOUNTS does not sell, rent or exchange any information that personally identifies our online members or website visitors. MATHCOUNTS will only disclose personally-identifying information if such disclosure is appropriate to comply with law, or to protect the rights, property or safety of other visitors to the Website, program participants, the public or MATHCOUNTS. Also, if MATHCOUNTS or substantially all of its assets were acquired by another organization, user information would likely be among the transferred assets. We also may disclose aggregated statistics on the use of the Website or Services to third parties, in a manner that does not reveal any personally-identifying information. While no physical or electronic security system is impenetrable, MATHCOUNTS strives to maintain levels of privacy and security consistent with the best practices in information technology. All registration forms on the Website use Secure Socket Layer (SSL) to provide you with the maximum level of security. SSL prohibits other parties from accessing your information. Financial Information collected via the Website is encrypted, and our databases are accessible only to MATHCOUNTS employees, whom are bound by the terms of their employment to maintain the confidentiality of the information. Please contact MATHCOUNTS at info@mathcounts.org.